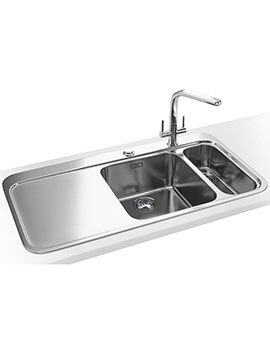 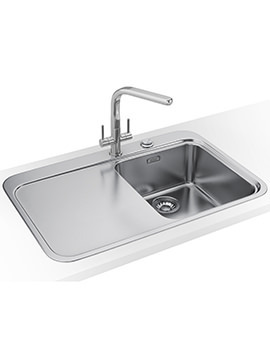 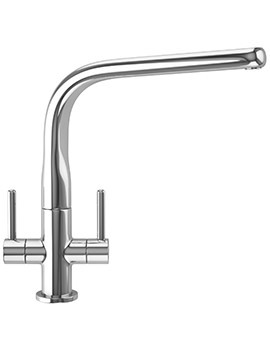 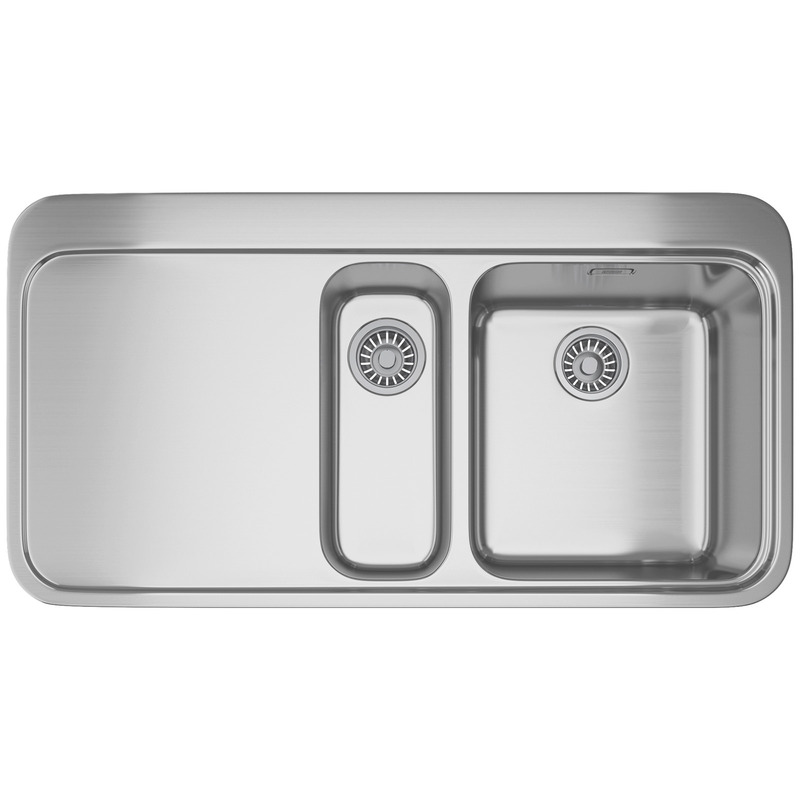 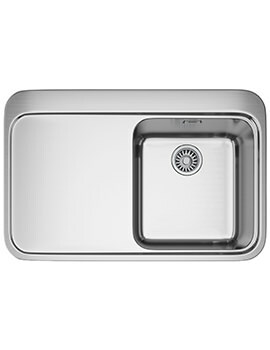 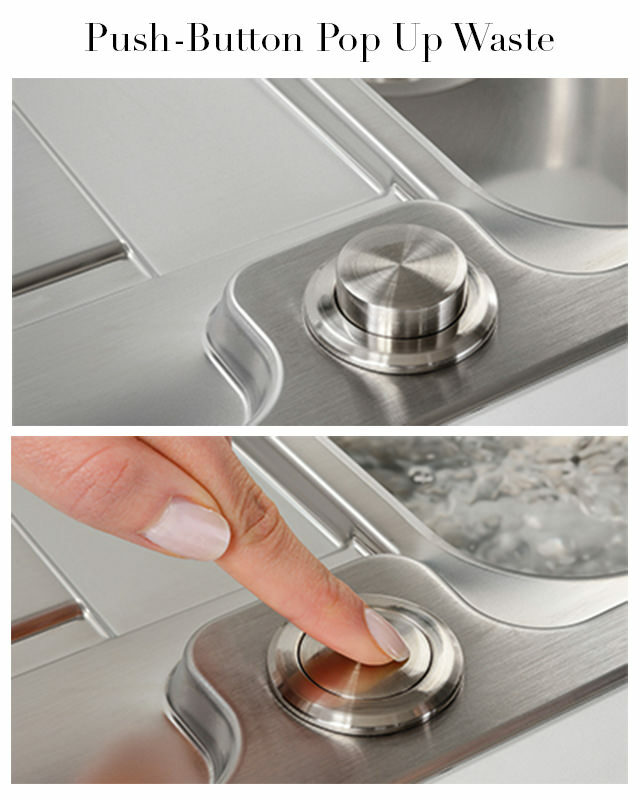 Franke Sinos bring you the classy rectangular stainless-steel bowl Inset kitchen sink with a rich silk finish. 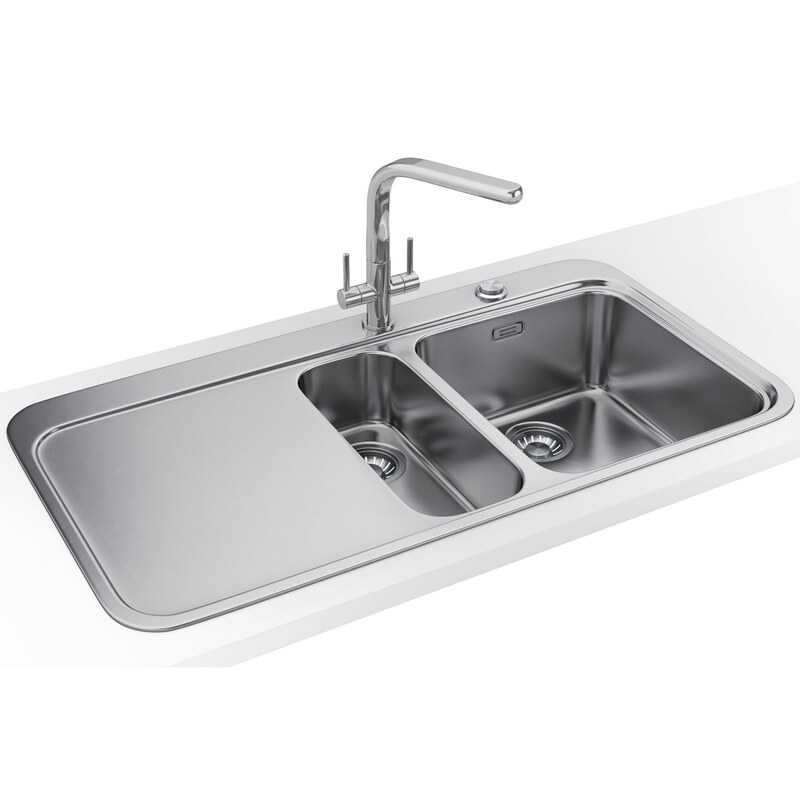 It has a Slim-Top profile where the edge sits flat on the surface of the worktop, making it supremely convenient. 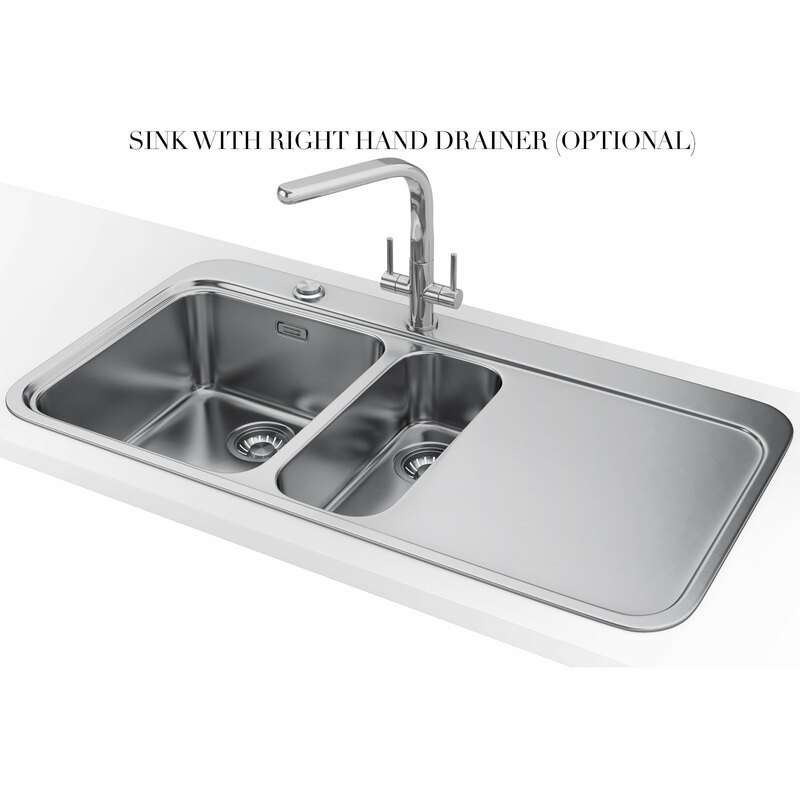 The nickel-steel fabrication makes it resistant to staining, rust and corrosion, and features a patented hygienic overflow which is easy to clean. 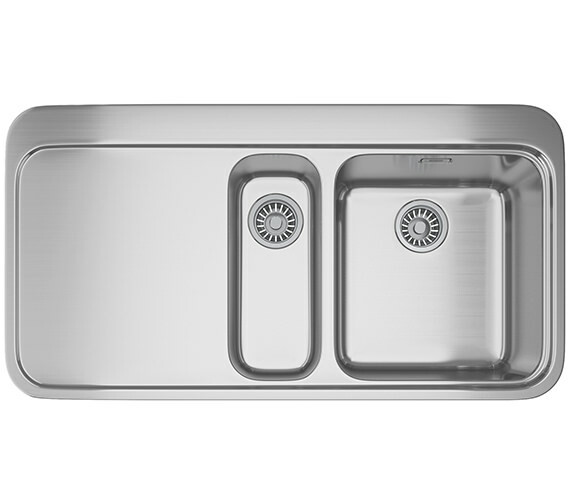 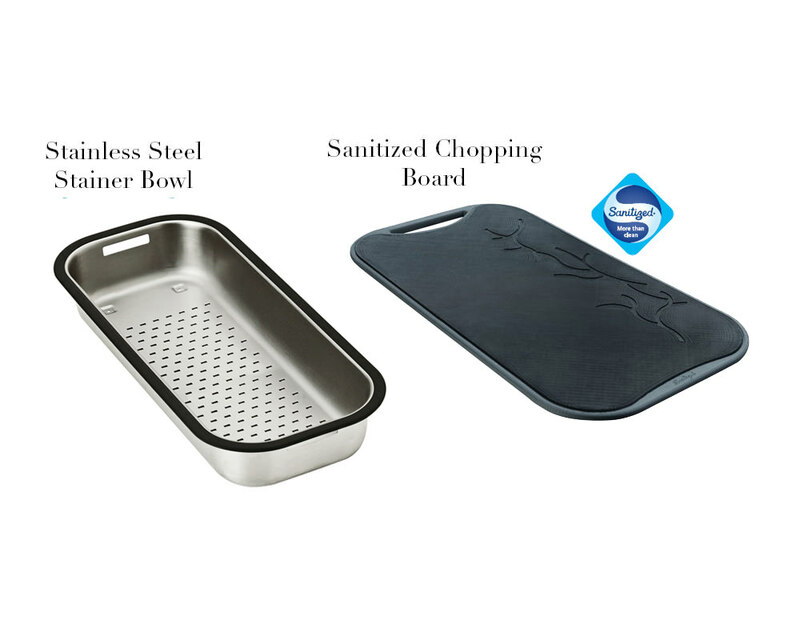 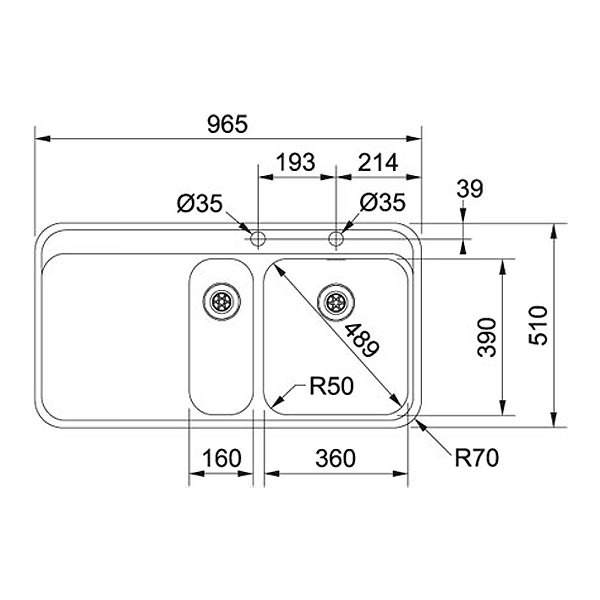 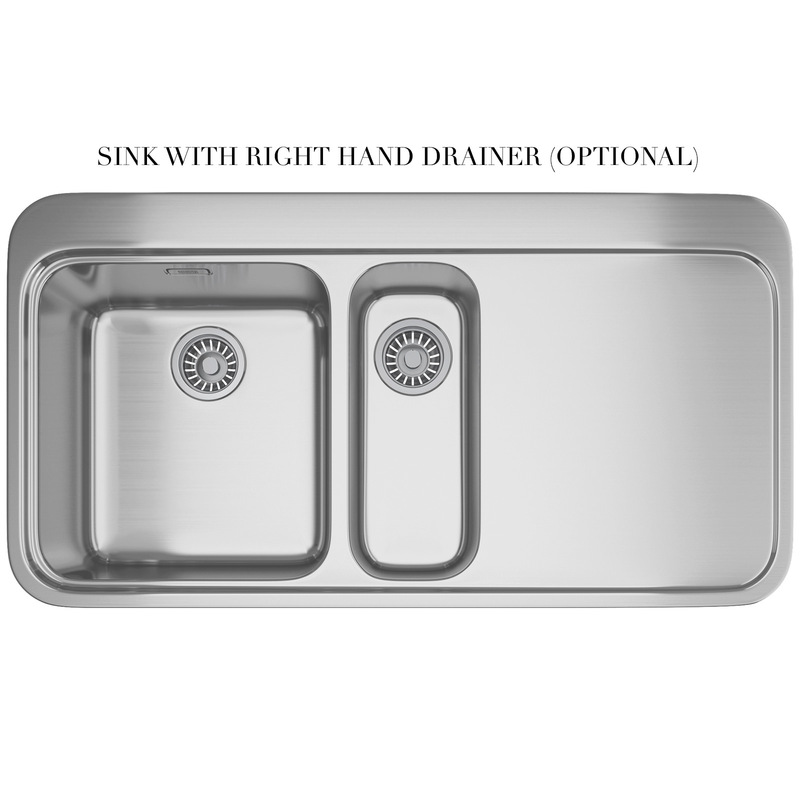 The well-proportioned dual-bowl sink comes with sanitized chopping board and stainless steel strainer bowl.